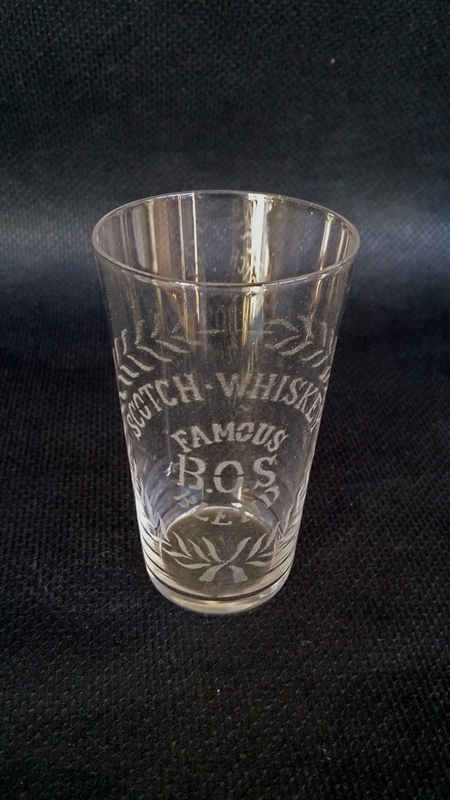 A beautiful advertising acid etched 19th century whiskey tumbler/glass. 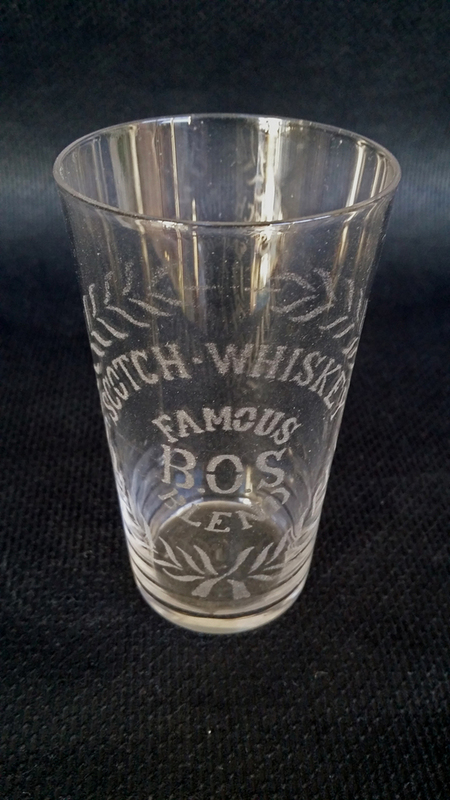 Etched with ‘Famous Boss Blend’. 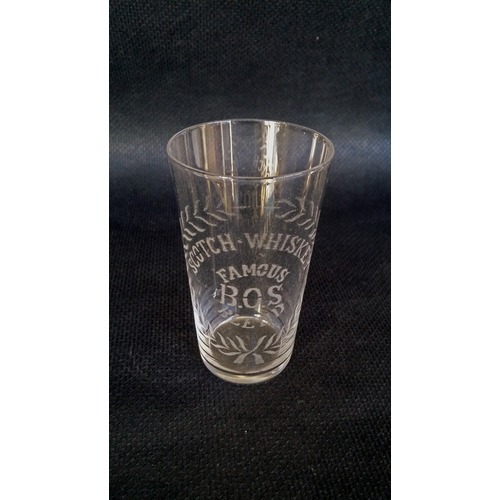 Currently we have a selection of whiskey Glasses, please have a further look on our website or contact us for further information.